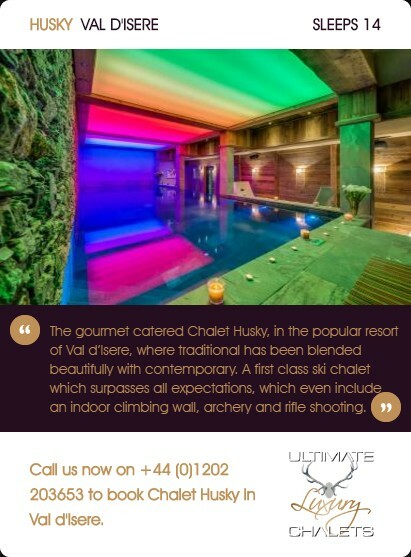 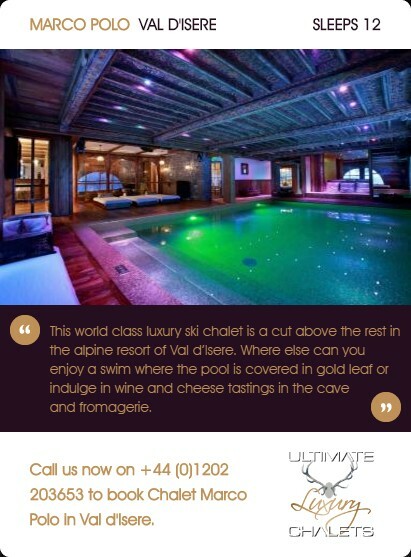 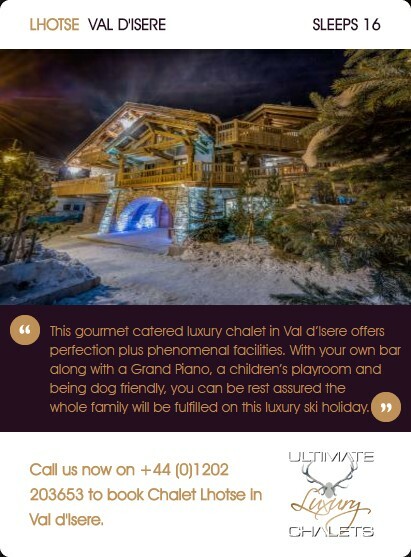 Shemshak Lodge is a stunning chalet situated in an enviable position on the piste in the fabulous Courchevel 1850, the chalet has been finished to a standard to match this world class resort. 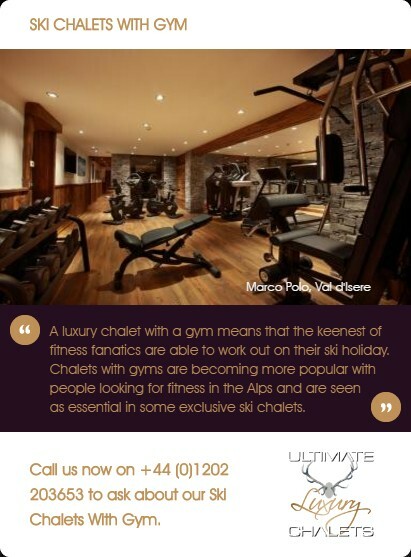 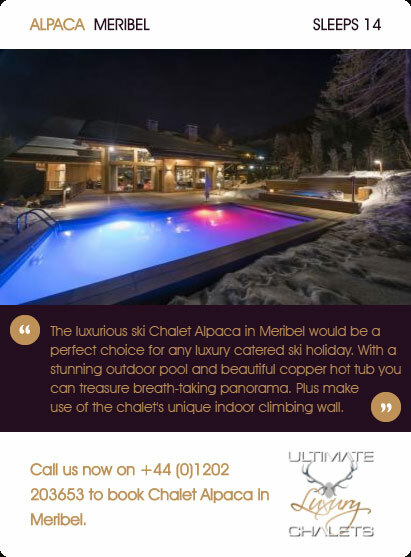 Sleeping up to 10 adults and 3 children in 5 en-suite bedrooms, the chalet is alpine chic at its best, with luxurious materials and furnishings designed by a top London interior designer. 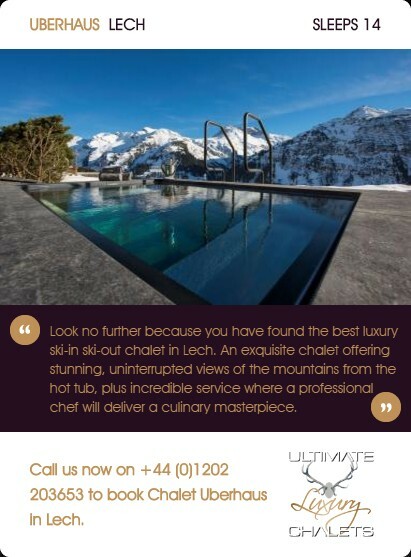 Bringing you a whole floor dedicated to your wellness and relaxation, Shemshak features a large swimming pool with panoramic views of the valley, separate Jacuzzi, sauna, hammam and your own state of the art gym. 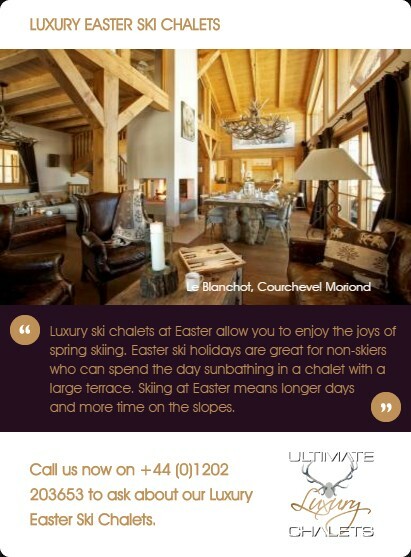 Shemshak Lodge is positioned perfectly to enable you to ski in and ski out. 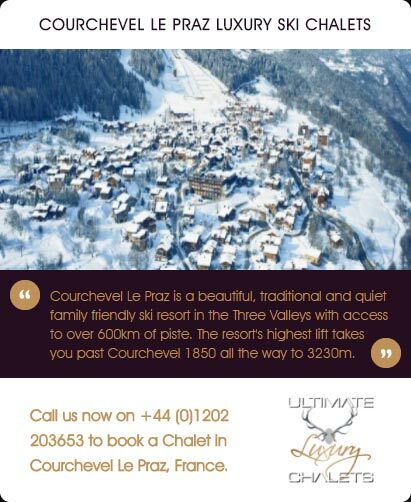 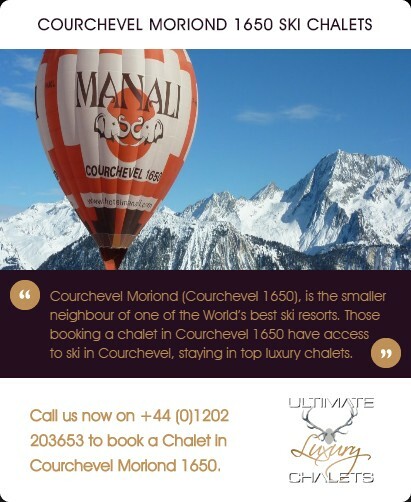 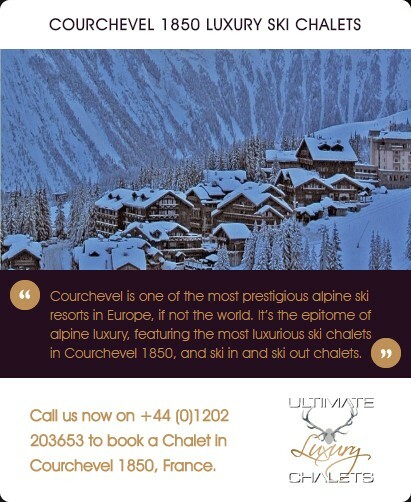 The lodge's desirable location means that you are also within walking distance of the famous boutiques of Courchevel 1850 but you have your own private chauffeur to whisk you back in the comfort of a luxury 4x4. 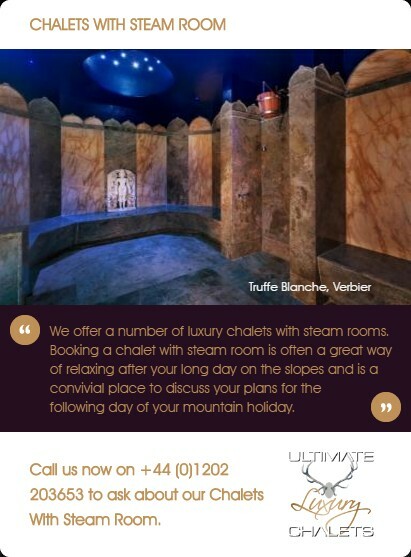 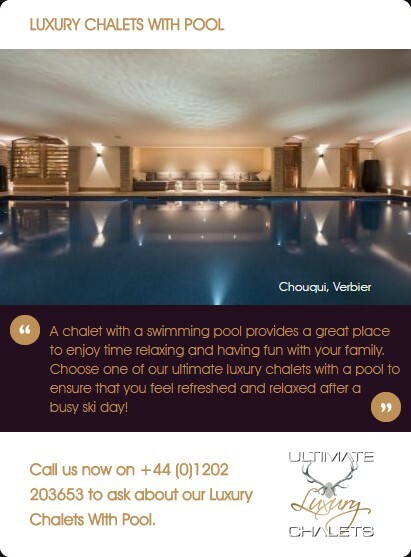 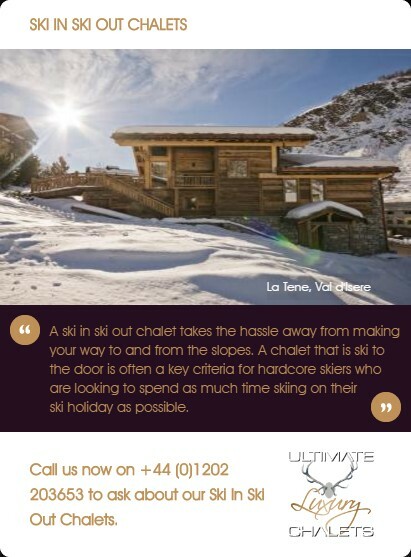 The chalet is accessible for wheelchair use. 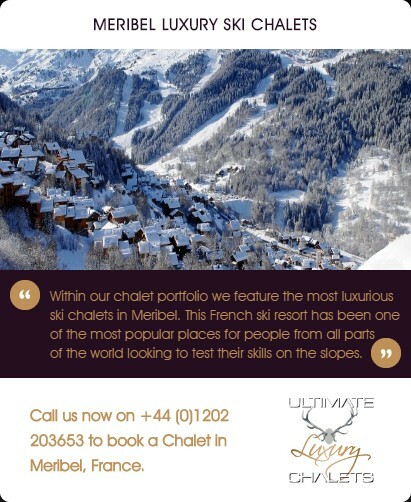 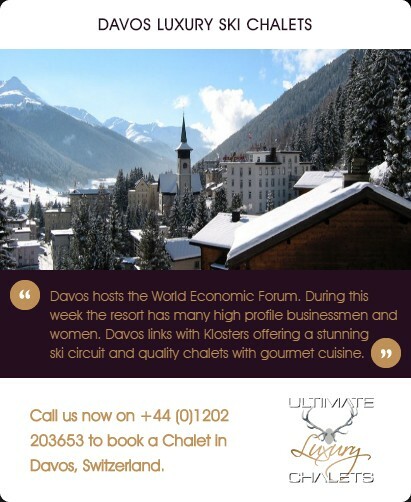 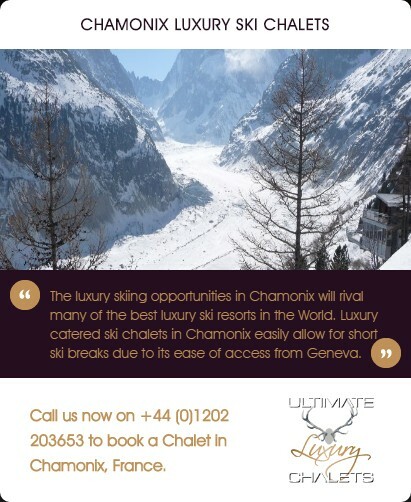 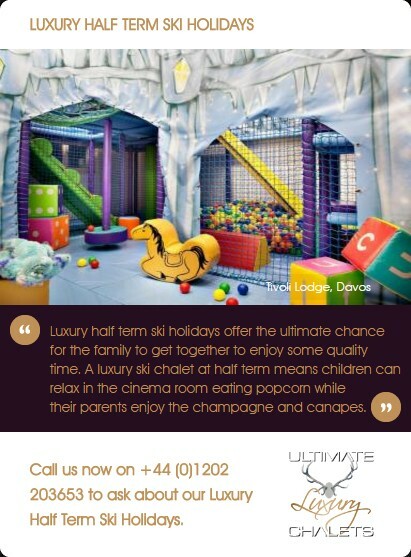 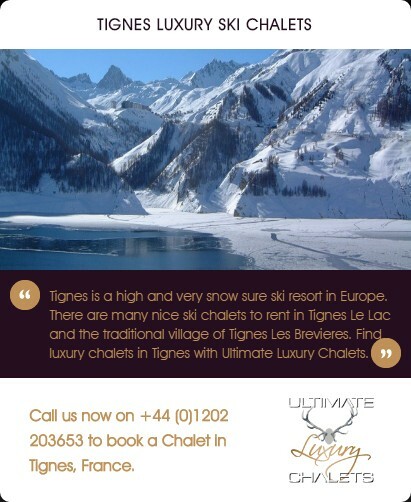 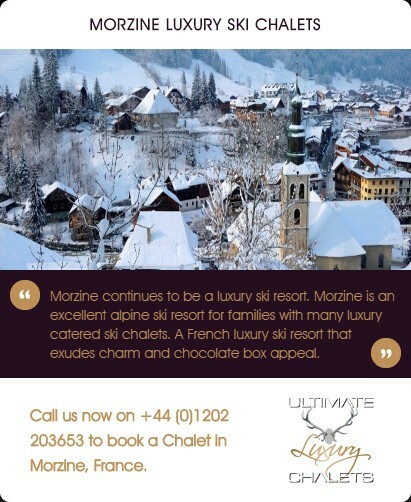 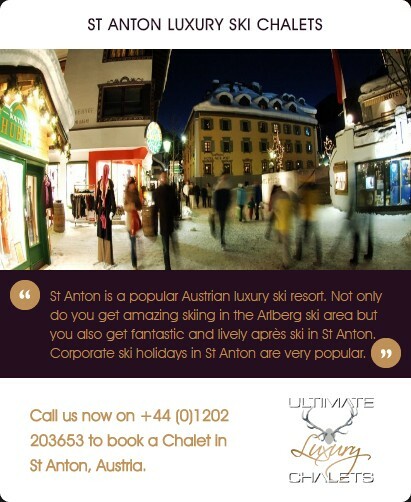 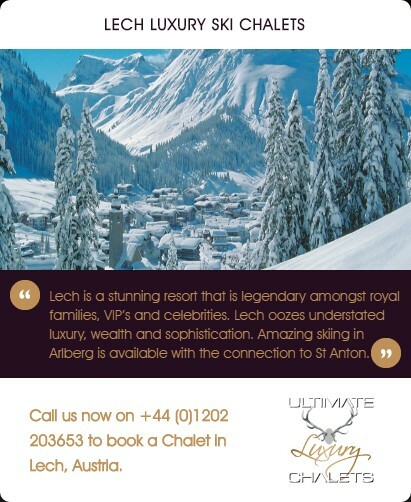 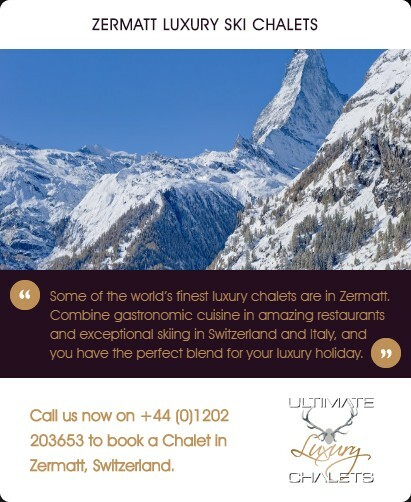 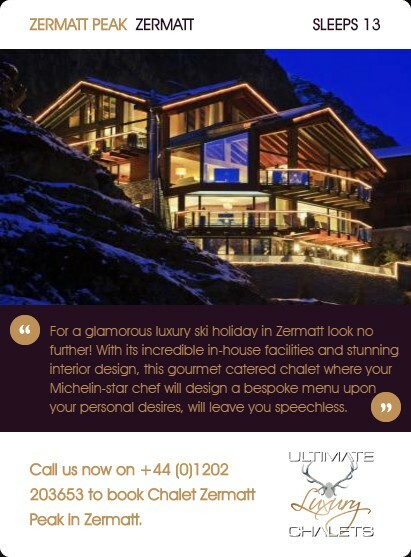 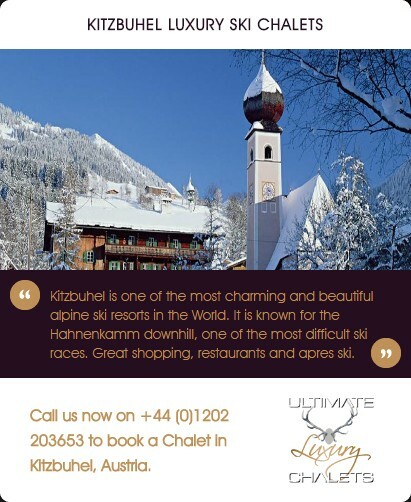 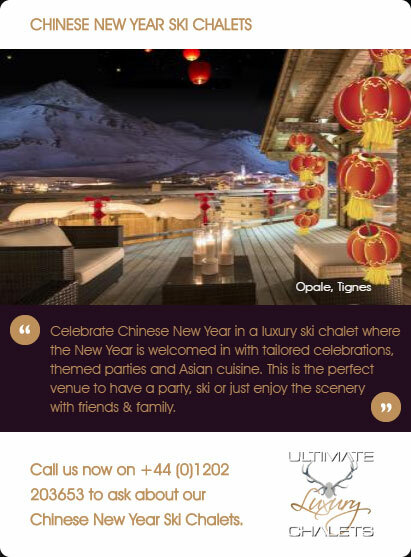 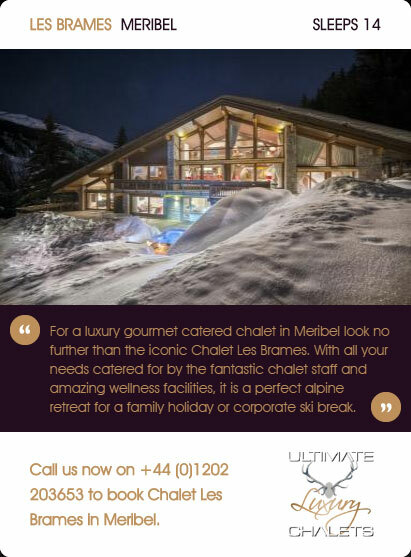 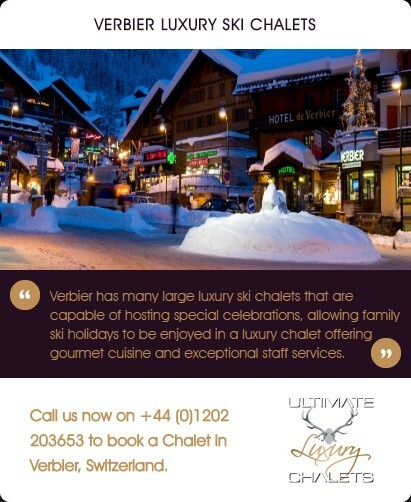 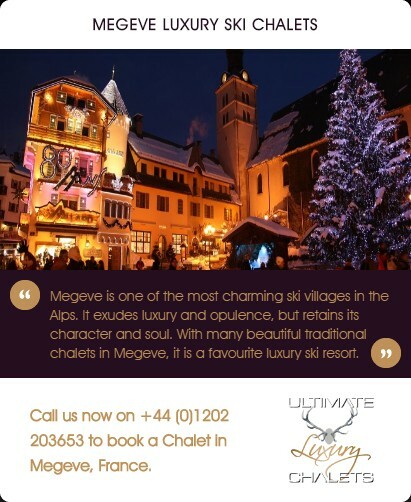 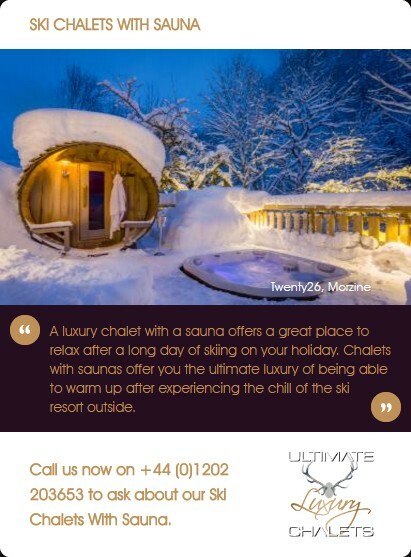 Prices are based on exclusive use of the chalet for 8 guests to include full gourmet catering, open bar and in resort chauffeur service. 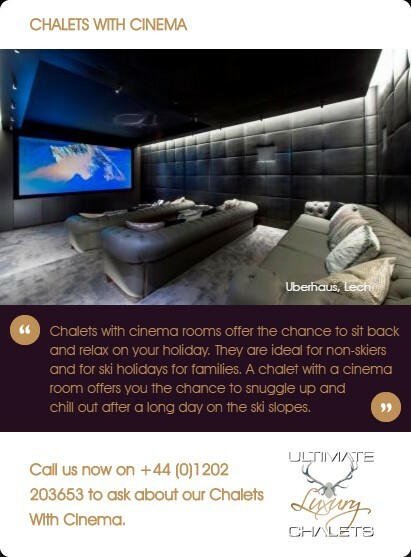 An additional 5 guests can be occupied in a bunk room. 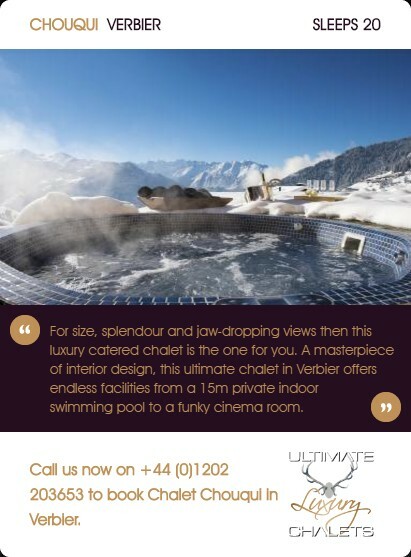 Twin or king size double bed with ensuite bathroom with large walk in shower, dressing room and private balcony. 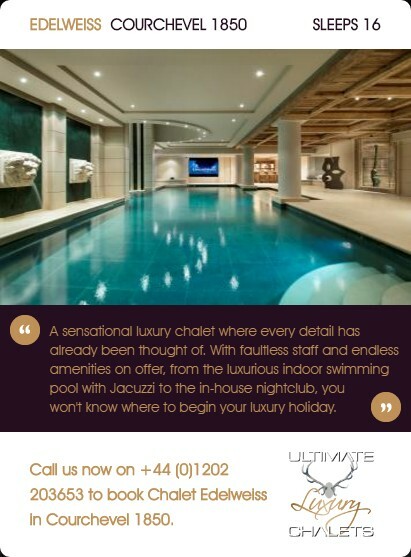 Master Bedroom superking size double with ensuite bathroom with bath/shower and twin sinks, private dressing room and private balcony. 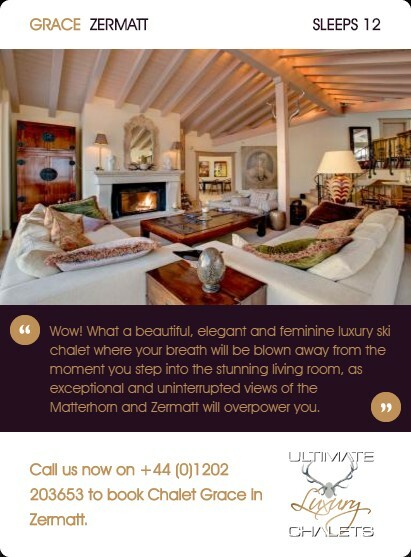 Twin or superking size double with ensuite bathroom with large walk in shower, twin sinks and private balcony. 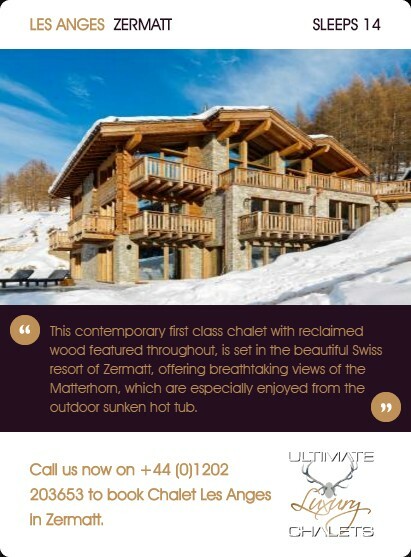 King size double with ensuite bathroom with large walk in shower and private balcony. 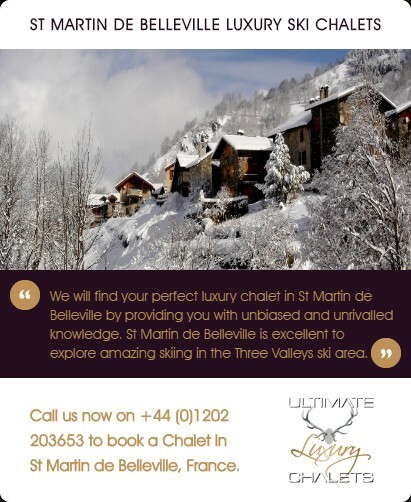 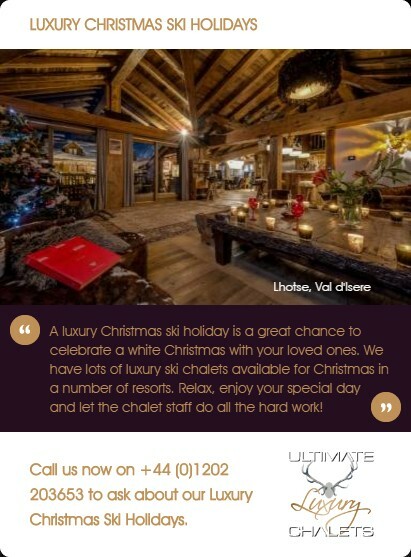 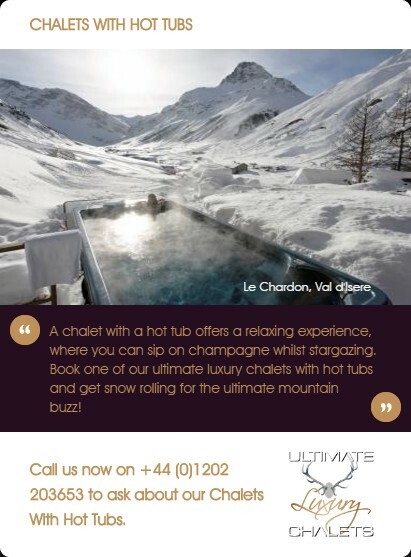 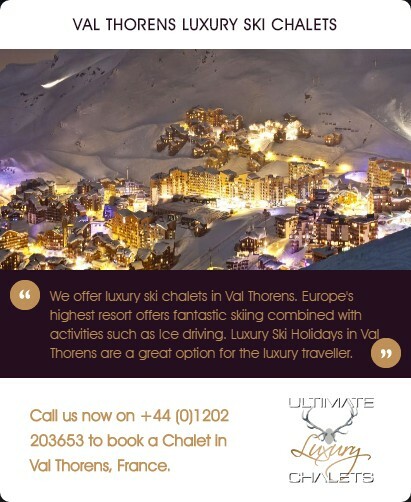 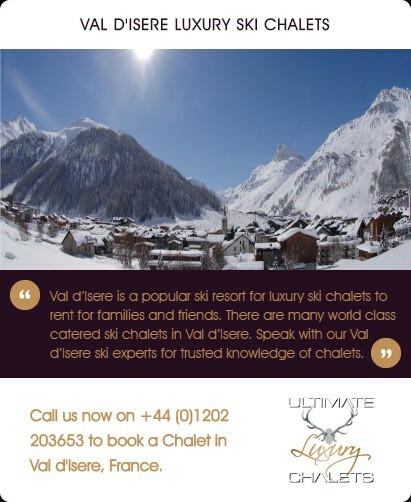 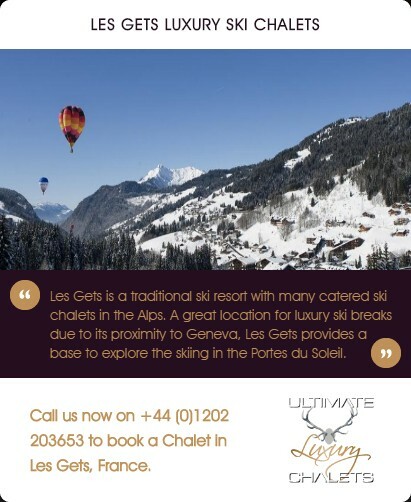 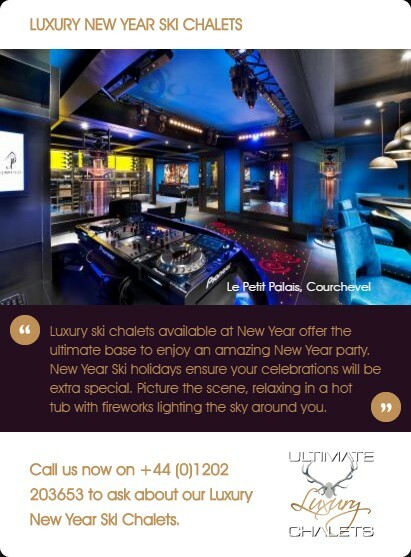 Positioned perfectly to enable you to ski in and ski out on the Dou Dou Midi red piste, Shemshak Lodge gives you the advantage of a fantastic central location in one of the most glamorous resorts without compromising your access to the best skiing to be found in the Trois Vallees.